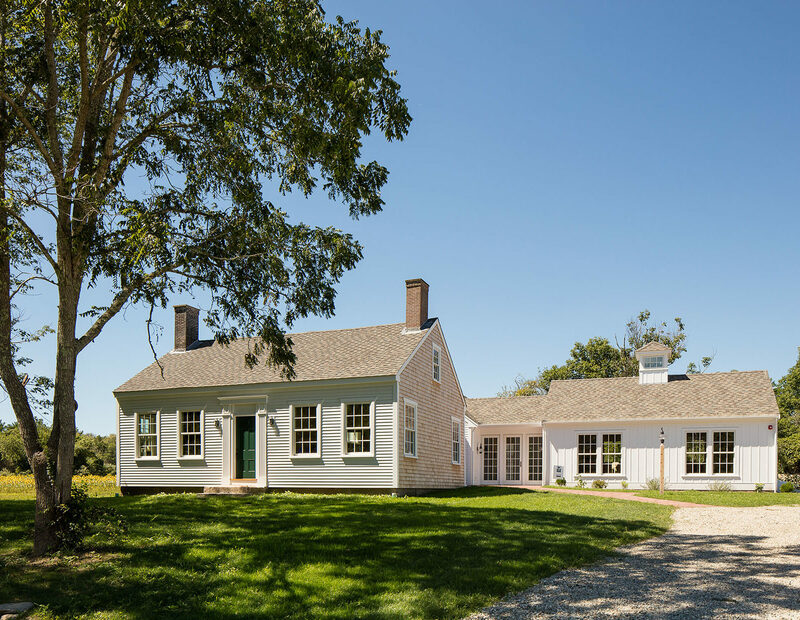 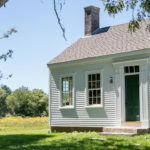 Saltonstall Architects was commissioned to design a new headquarters for the land preservation non-profit by thoughtfully integrating an existing historic farmhouse, silo, and landscape with new building additions. 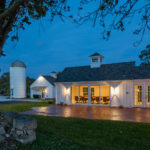 Working with multiple board members and community groups, we were able to build a design consensus, successfully navigate through a challenging permitting process, and develop a design that restored the timeless beauty of the existing farmhouse, while integrating a 2,000 square foot addition that has a cohesive language with the historic farmhouse. 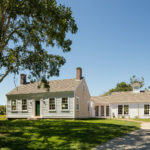 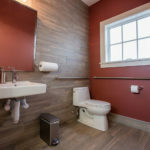 The material selections were driven by the mission and goals of the land trust and include incorporating recycled products and materials, utilizing local resource, and repurposing salvaged décor and furniture. 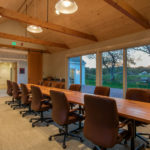 The conference room incorporates wood that was salvaged from the local Lincoln Park Amusement Park roller coaster, and metal hardware that was sourced from local craftsmen.